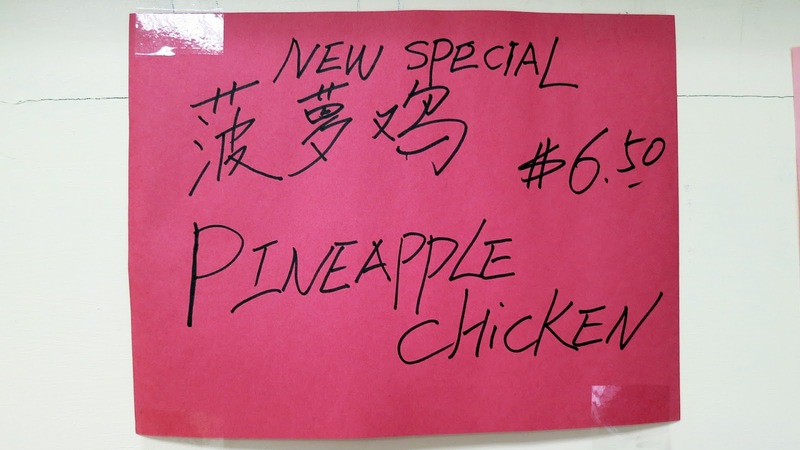 Frankie's Apartment: Breaking News: Pineapple Chicken Is A New Special! Breaking News: Pineapple Chicken Is A New Special! Disgustingly delicious and reasonably priced! geez, what was the old special?